The Traitor’s Son is Now Available! It’s official! 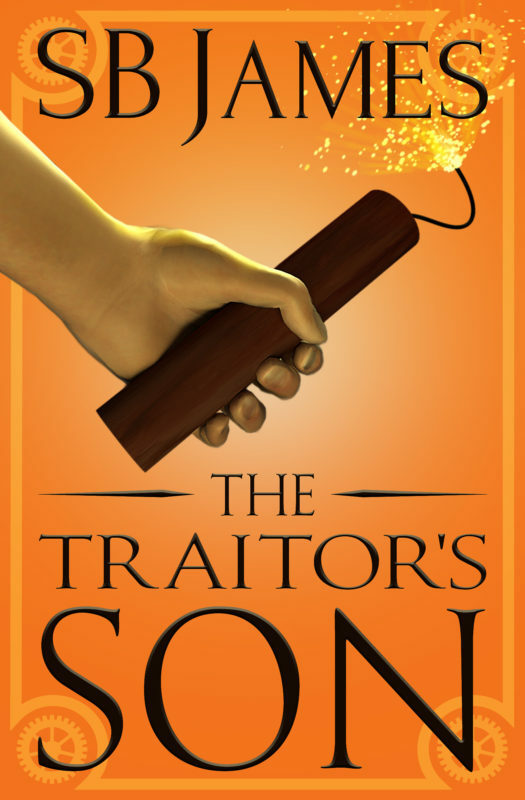 The Traitor’s Son is now published! 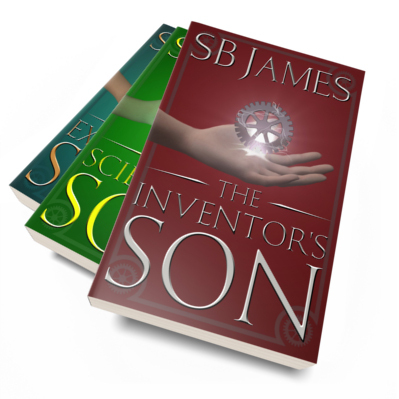 In The Traitor’s Son, Book 4 of The Inventor’s Son Series, Ethan’s quest to find his father has only become more desperate as he realizes that the more time passes, and the more others discover the truth of what Marcus Stanwood has done, the more likely he will be denounced as a traitor to the Crown. Ethan is determined to keep that from happening, but to do it, he himself may have to betray the very things he values the most. Ethan realizes that he will need to ally himself with someone whose ambitions, from the very beginning, have brought out the worst in Marcus Stanwood and have turned Ethan’s life into a chaotic nightmare. At the very same time, Ethan is wrestling with his own growing powers. His witch master is reluctant to control it, but when Ethan experiences a frightening episode, Hardwick is forced to reconsider. The method he uses to restrict Ethan’s power appears to be a blessing, but could easily turn into an insidious curse. For a limited time, the eBook version of The Traitor’s Son is priced at $0.99. The print version will be available shortly, so keep an eye out. Leave a Comment on The Traitor’s Son is Now Available! 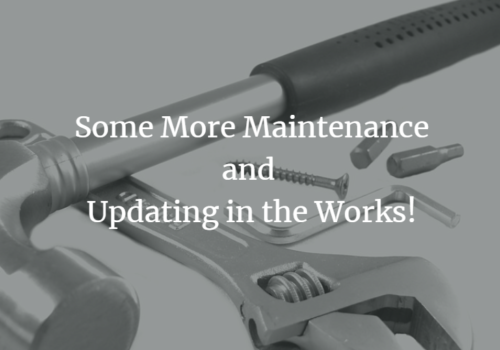 Some Important Updates on the Status of The Inventor’s Son Series!